Sure, you could bog down your iPad with those high-graphics driving games, Like 2K DRIVE and Real Racing 3, but sometimes, games with awesome graphics are missing that something special in the game play that make them stand out. Players start by picking their car from the “garage” using some of the $15,000 that comes with the game to start. Then, enter your first competition by selecting a location. Once in the level, multiplayer competitions will begin within a few seconds. Players must complete a certain task in order to win an event. For example, in one event, players must find the blue ring first in order to win. In another event players must earn the highest score by performing stunts. 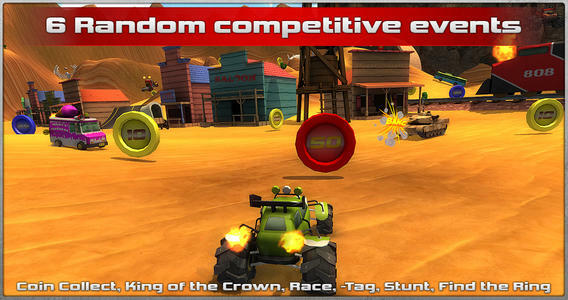 There are six events, Coin Collect, King of the Crown, Race, Tag, Stunt, and Find the Ring. After each round, players can still drive around, earning points, collecting money, and practicing stunts. The more you drive, the higher your car will increase in abilities. Between each round, players have about 30 seconds to wander around. Then, the next event begins. When you are done racing strangers for top scores, head back to the garage to upgrade your vehicle. If you’ve progressed far enough along in experience, you will have unlocked new cars. Collect all of the cars and race them at different times against different players. Each course has a set of challenges that must be completed in order to unlock the next course. There are four courses in all. In addition to unlocking new vehicle, players can pay in-game cash to max out the car’s top speed, nitro, acceleration, and handling. However, it might be worth it to save your money. A maxed out car still takes a bit of getting used to. If you upgrade your vehicle by driving it, you’ll do better at handling it, simply because you will get used to its strengths and weaknesses with experience. Players connect across platforms with drivers on Mac, Linux, Windows, iOS, and Android. You can either be matched up with random opponents, or try to find a friend using their user name. 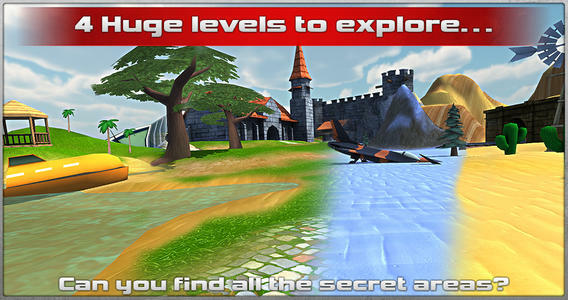 Crash Drive 2 is available on the iPhone, iPad, and iPod touch. 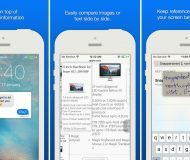 Download it for free in the App Store today. Have you ever played Crash Drive? Do you like Crash Drive 2 better?